Yesterday we heard that the second beta of iOS 12.2 had been released to developers and now Apple has released iOS 12.2 public beta 2. The new public beta of iOS 12.2 is now available to download form members of Apple’s public beta program, you can find out more details about the program over at Apple’s website. 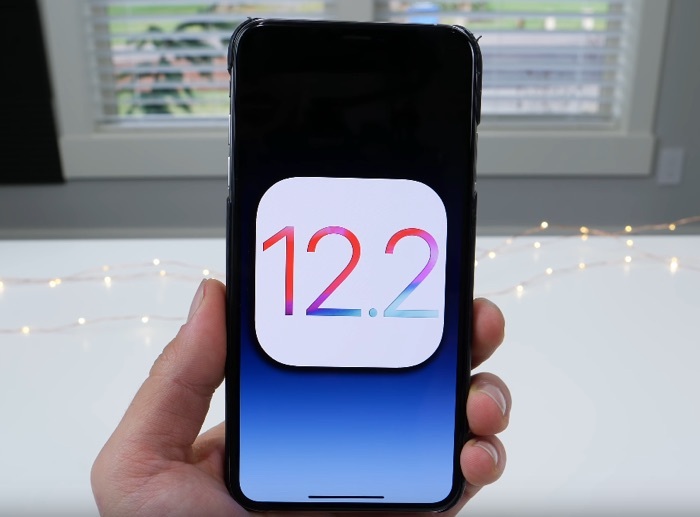 We heard yesterday that the new iOS 12.2 would bring a range of new features to Apple’s iPhone and iPad, this will include support for AirPlay 2 and HomeKit with third party TVs. There is also a new TV Remote feature in the Control Center and some new Animoji which include a giraffe, an owl, a boar and shark. as yet there are no details on when the new iOS 12.2 update will be released, we are only on the second beta so it could either be at the end of February or in early March.